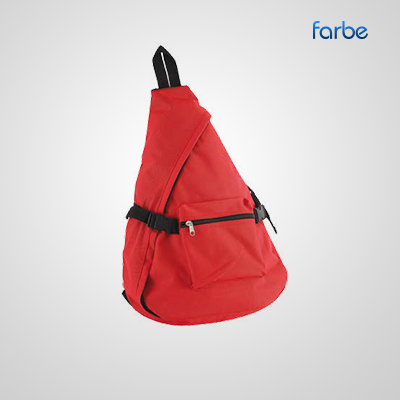 Cool and trendy youngsters need a great backpack to carry all your goodies for work and play. You want something light and comfortable which also looks good enough to show off. 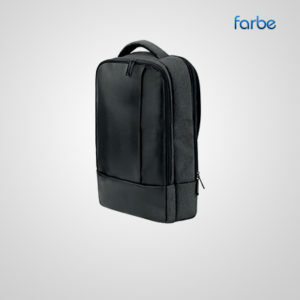 Our City Sling backpack is the ideal choice. 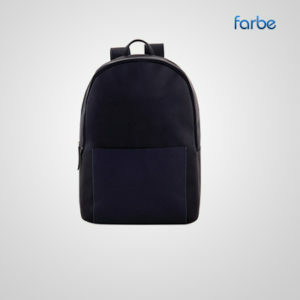 The backpack is made from a strong and durable 210D polyester material and features a funky triangular shape with a padded and adjustable sling strap to go over one shoulder for a totally mod look.